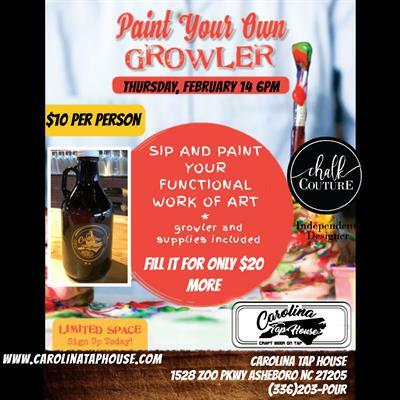 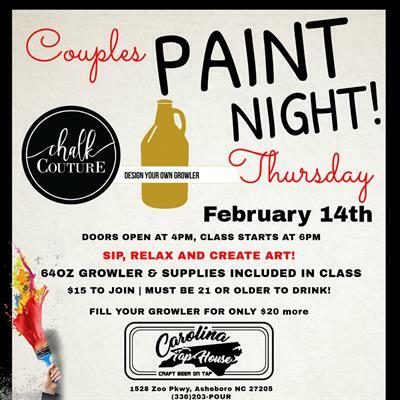 Join us for a relaxed Date Night at Carolina Tap House. 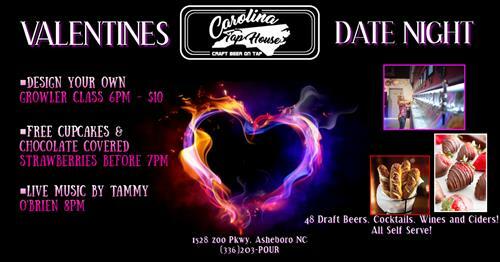 Asheboro's only self serve Tap House with 48 draft options! 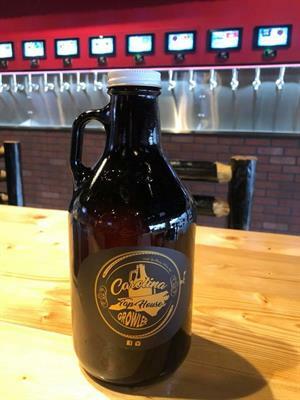 Beers, Cocktails, Wines, and Ciders, only pay for what you pour! 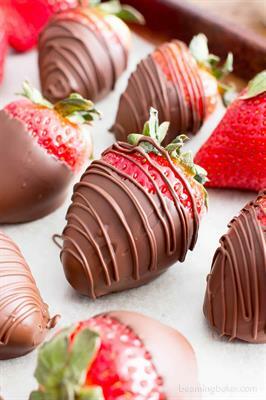 Sample them, or enjoy a full glass, whatever you like!